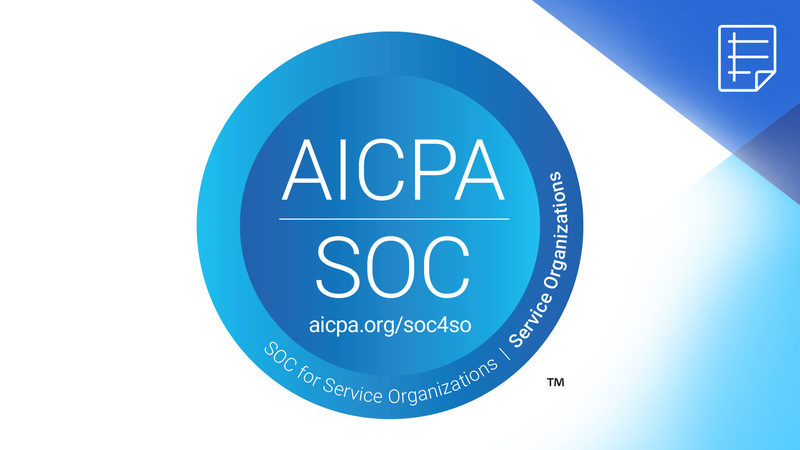 BlueJeans System & Organization Control (SOC) Reports are independent, third-party examination reports that demonstrate how BlueJeans achieves key compliance controls and objectives. The purpose of these reports is to help you and your auditors understand the BlueJeans controls established to support operations and compliance. BlueJeans has earned the right to publish the report with respect to: Security, Availability, and Confidentiality.